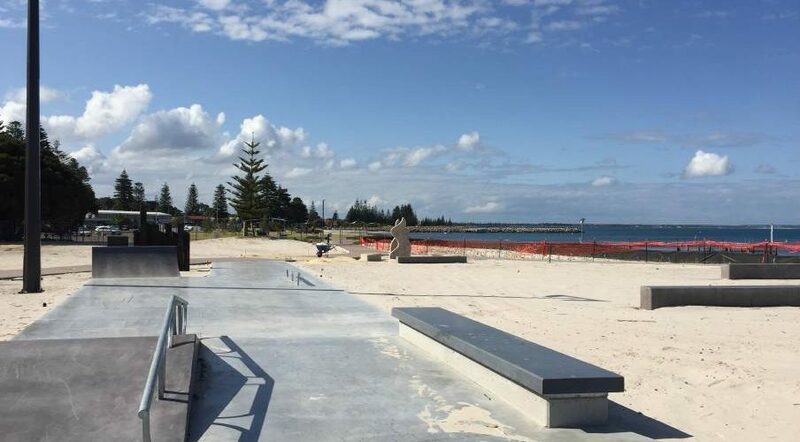 Are you the owner of Esperance Skatepark? 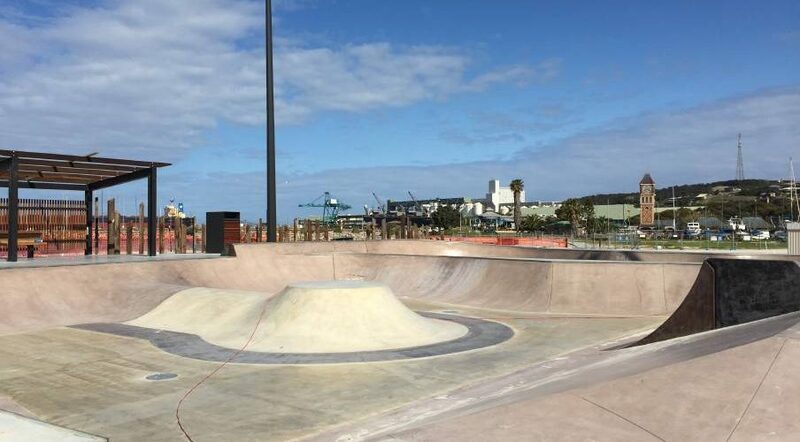 Esperance Skatepark is a concrete skatepark located in Esperance, Western Australia between Taylor St and Harbour Rd – sitting on the foreshore. The skatepark is divided into two parts. The first is a 2 -star fibreglass 5′ high half pipe with tight trannies and big 3″ coping. The second part is a concrete park with a 3.5′ high steep sided fun box with grind box, 3.5′ quarter pipes on the outer perimeter on the south side of the park with a hip on both corners. lso included a 7′ curved quarter pipe and a small funbox.